With over 40 years experience, Westgate have built a reputation as a trusted designer, supplier and installer of industrial partitions, screens, doors and access solutions; fit out hoarding screens; window film and blind solutions, all of which can be regularly seen across some of the largest industries in the UK and Europe, these include; Construction, Fit out, Manufacturing, Warehouse & Logistics, Healthcare, Retail, Leisure and Education. 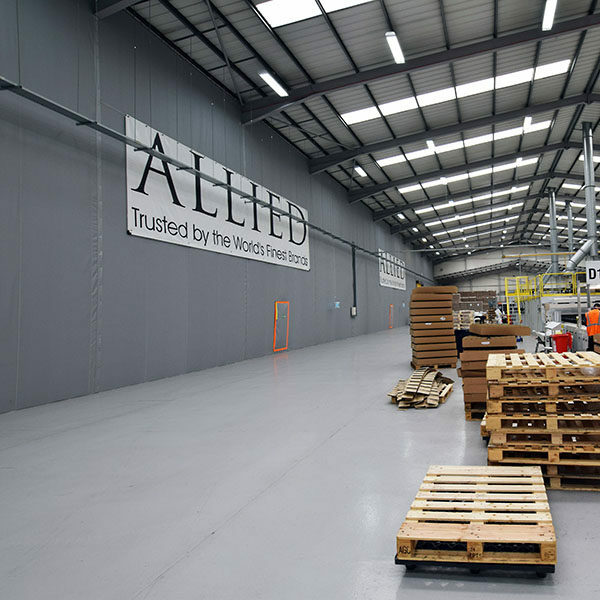 You can find out more about the customers we work with, the projects we have carried out and the products we supply to each sector by navigating to your industry below. 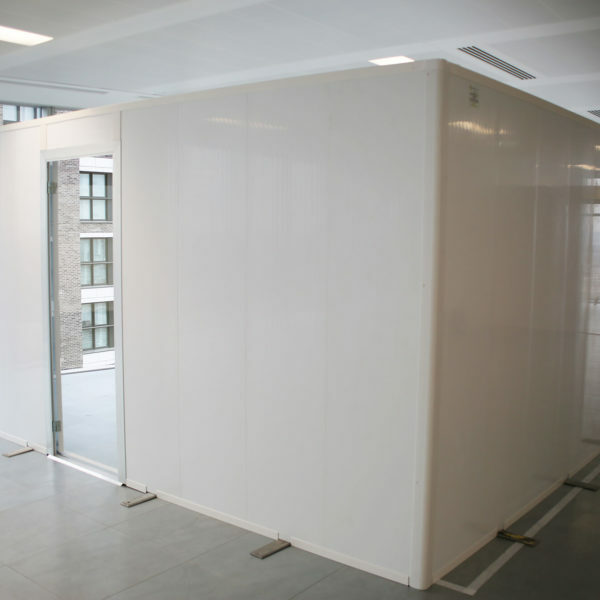 We supply temporary internal hoarding for partition walls or internal site rooms and welfare spaces. Hire or purchase on next day delivery. 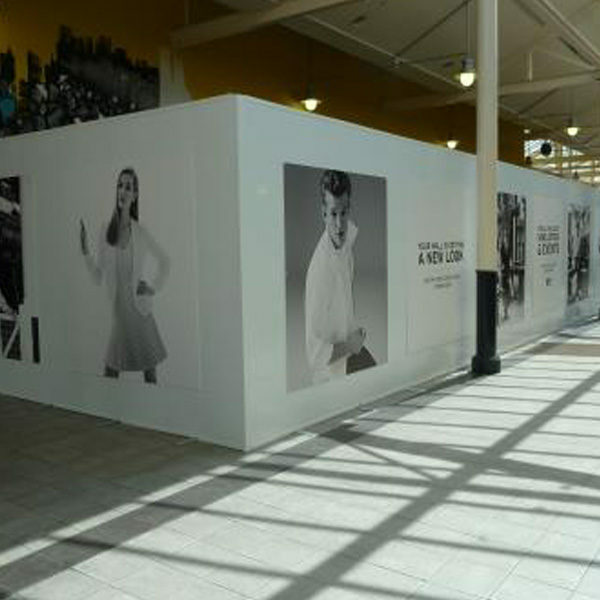 We supply temporary internal hoardings to create floor to ceiling or freestanding partition walls between shoppers and fit out work. We provide temporary screens for fit out and construction projects, which will ensure maintenance of passenger experience. 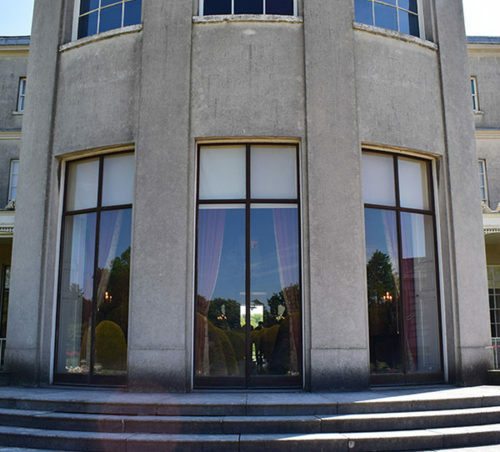 We supply and install window film and blinds to multi-site or multi-window projects, offering quality products, service and installation. We provide a range of screens and hoarding to ensure infection prevention during fit out, construction or maintenance works. We support your permanent or temporary partitioning requirements, acting as your trusted sub-contractor; delivering as requested. 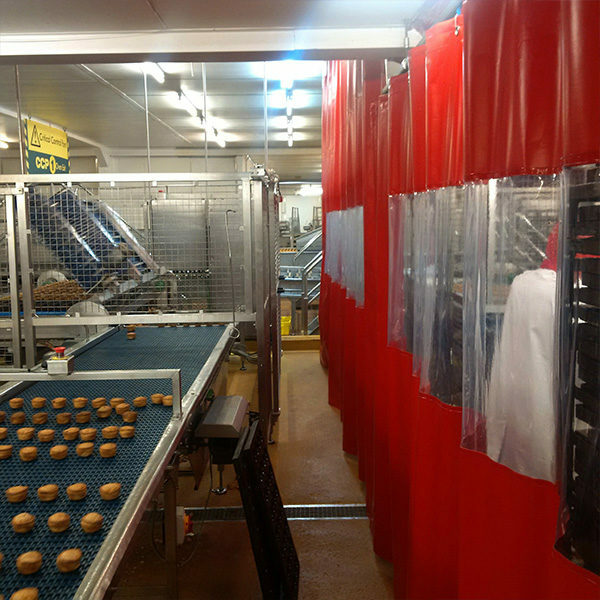 We provide partitions, screens, curtains or doors to help with dust, temperature, odour and cross contamination control. 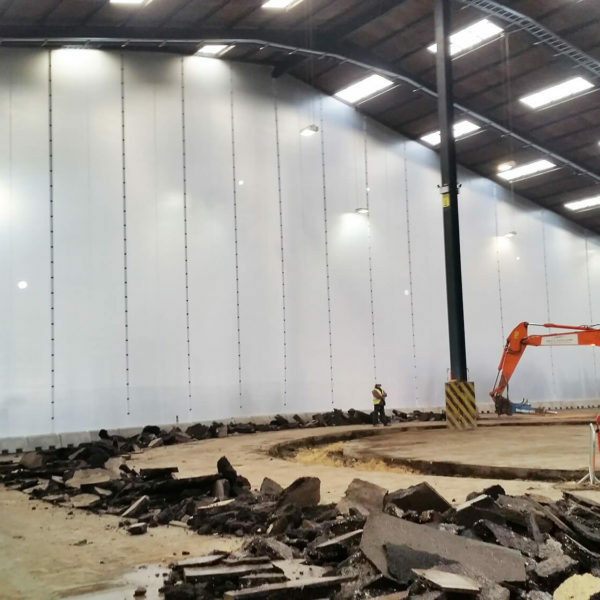 We provide partitions, screens and curtains to control dust, temperature, segregate processes and assist in BRC accreditation.